H.G. Wells has long been one of my favorite authors. 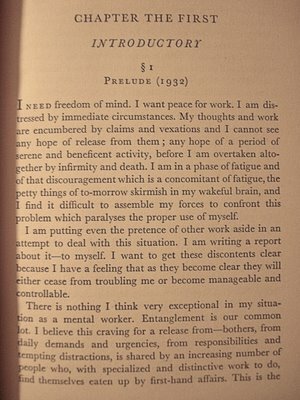 In fact, one of my all-time favorite non-fiction books was his weighty tome, Experiment in Autobiography. Like I’ve posted about before in relation to The Autobiography of Benjamin Franklin, this book has the power to ‘convince’ me that great achievements are possible, and one line is particularly memorable to me. Wells, in talking about all the rejections he got for his writing, has an epiphany moment and realizes that he was seeking topics too “rare and precious” and that “All the time I had been shooting over the target. All I had to do was lower my aim – and hit it!” (exclamation point mine). I love that line. I’ve been thinking about this quotation this weekend for a particular reason. I’m a bit strange in that I will sometimes make “New Year’s Resolutions” on my birthday (hey, it’s a new year for ME); it always falls somewhere around the Memorial Day weekend, which gives me more time for reflection and introspection. And I was thinking about some of the resolutions and goals I set last “year” and maybe some were too high or unreasonable. 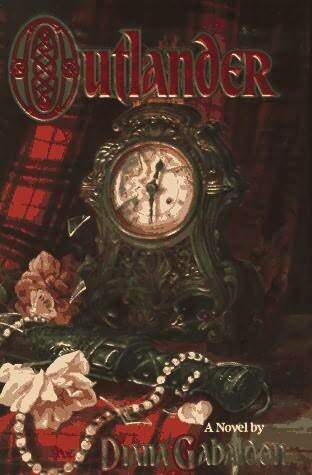 Early last week I finished Outlander by Diana Gabaldon. This was a very long fantasy/historical novel/romance novel blend which was recommended to me by one of my nephew’s former teachers. It’s the first in a whole series of books with the same characters. I don’t know if I’ll continue on with them or not, as this is outside my normal reading zone. I hope to write in more detail about this book later. It is set in Scotland, which is a plus for me as that country is my new ‘obsession’ it seems. 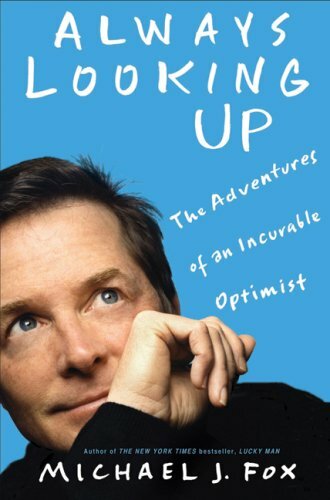 On Thursday, I finished Always Looking Up – The Adventures of an Incurable Optimist by Michael J. Fox. This was my book club’s reading selection for May. Our meeting was well attended (almost 100%!) and everyone seemed to like it. More on my thoughts later as well. 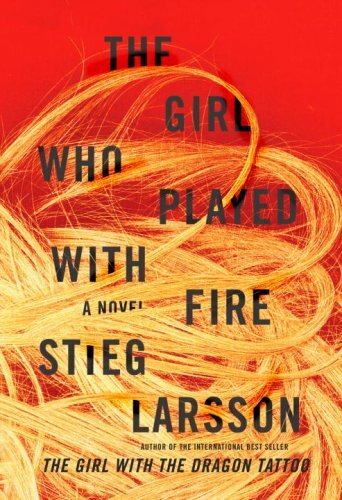 Saturday, I finished the second of the “Millenium” series of books by Stieg Larsson, The Girl Who Played with Fire. Liked this one a lot too. Glad I read this just as the third book (The Girl Who Kicked the Hornet’s Nest) was coming out, as things are a tangle of loose ends (is that possible? A ‘tangle’ of loose ends? Who cares, I’m leaving it in here.) at the second book’s conclusion. Yes, I already downloaded the third book and am about 20% into it already as well. 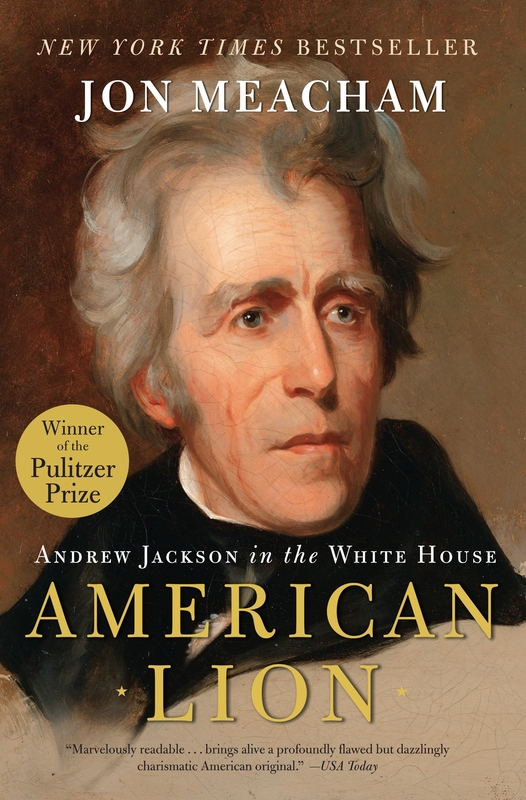 One funny thing I noted was that in the biographies – on the shelves in alphabetical order by subject – here was this single (though great) book about Andrew Jackson, followed by maybe ten books about Michael Jackson. What does this say about the readers in America…? Anyhoo… since they didn’t have the book I wanted, I browsed for a while and picked up a couple books. 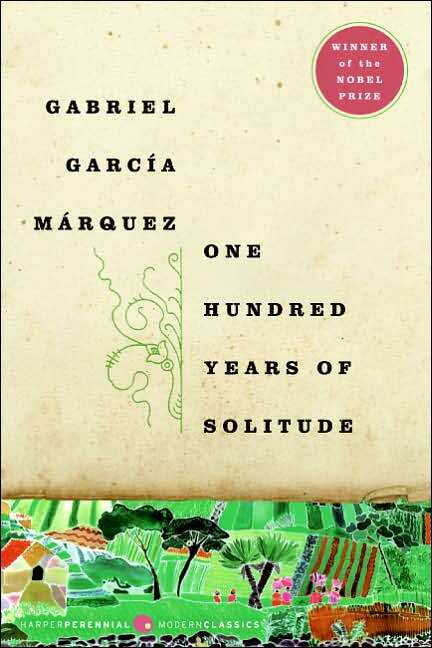 One was One Hundred Years of Solitude by Gabriel Garcia-Marquez, which I’ve coveted for quite a while (ever since my bookclub read the same author’s Love in the Time of Cholera in early 2007 – still one of my favorite’s that my book club has read) and which I look forward to reading. The other book I picked up was “Nine Stories” by J.D. Salinger. It’s a collection of – you guessed it – nine of his short stories. Now, awhile back – around the time of J.D. 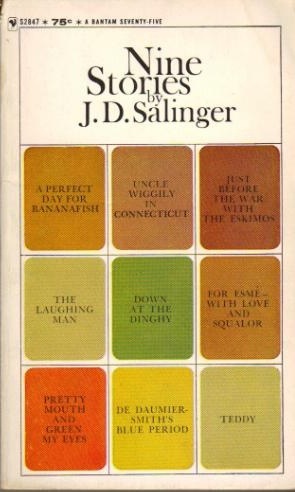 Salinger’s death – I had posted about finally filling a gap in my cultural literacy by reading Catcher in the Rye (Nope, still haven’t done that), and perhaps feeling guilty about never getting that done led me to buying this book. I read two of the shorter stories in the little café (actually if you’ve been to the downtown Indianapolis Borders you know this is a misnomer) before I left the store. Neither one of them would I recommend to my book club. The first one was called “A Perfect Day for Bananafish.” I don’t know if you’ve read it or not but **Spoiler Alert! ** I found it distressing and a bit confounding. A woman (Muriel) is on her honeymoon (or second honeymoon I guess) with her husband, (Seymour Glass) who is apparently mentally disturbed & suffering from unspecified troubles. I had the impression or made the conclusion (though baseless) that he was a former soldier with post-traumatic stress disorder. His wife is vapid and the reader is persuaded via a phone call with her mother, which is related in the early part of the story, to form an easy dislike of her. Seymour spends some time on the beach and encounters a very young girl (Sybil), who he apparently has had some contact with at the hotel in which they are both staying. (He plays the piano and she has sat with him on the piano bench as he played). He compliments her on her “blue swimsuit” and she points out to him that it is “yellow”; as they swim out a bit into the ocean he tells her the story of the Bananafish. I had a brief fear that the story would veer off onto some weird, “pedophiliacal” course, but it doesn’t. The gist of the story of the bananafish is that it eats so many bananas that it cannot swim back out of the ‘hole’ it swam into to eat the bananas. (are the bananas in the water? – I have no idea). Anyway, after the swim, he goes back to the hotel room and, while gazing at his sleeping wife, takes out a gun and kills himself. Pretty light reading, huh? I read somewhere on-line that the Seymour character is supposed to be a ‘sensitive, fragile person” his name Seymour “see more” and “glass” as in fragile. The criticism cited on answers.com questions “is Seymour the bananafish who has glutted himself with the simple pleasures of life (like swimming with an innocent child) but who then must die because such rapture cannot be sustained? Or is he afraid of becoming like the bananafish, making his suicide his only solution for forsaking the sensual pleasures of the world?” I guess it’s possible. Thumbs down from me on this one. The second story I read was titled “Pretty Mouth and Green My Eyes” and deals with a man who receives a phone call from a friend while he is enjoying the company of a female. The friend goes on and on about how he doesn’t know where his wife is and how he should have never married her because she apparently sleeps around. I like this one a little better as I assumed early on that the woman with Lee (the phone call receiver) is in fact Joanie (the phone caller’s wife). This belief is supported later when Arthur (the phone caller) asks if Lee minds if he stops by to talk, and Lee is not too encouraging of the idea. He basically tells Arthur to relax and that Joanie will surely come home and ‘barge in’ any moment now. The conversation ends, but the phone rings again not long afterward. Arthur says “She just barged in,” etc. and that everything is okay. I suspect he is lying to ‘save face’ or for other purposes, but I believe the ending is open to interpretation. I don’t think I will recommend this story to my club either, though. I learned of another Indianapolis area “book club” yesterday. I attended a weekly “coffee & conversation” meeting of CFI – Indiana (CFI = “Center for Inquiry” – this is a group that promotes Science, Skepticism and Critical Thinking with an office that is located on the canal walk downtown) just to “see what they did down there.” During one conversation someone mentioned, “Well, last month at my great books group meeting…” Later, during a lull, I asked what his ‘great books group’ was. He said it was a group that met monthly at the Nora Library (except during the summer months) which, each year, picked a volume published by “Great Books” out of Chicago, reading a section each month. You can look these guys up at greatbooks.org, but the volumes they publish generally have excerpts rather than entire works of ‘great’ literature, poetry, essays, etc. The volumes also include questions for discussion, and some biographical information on the authors. It sounds like it’s a lot more “serious” group than mine (or most I’ve heard of), but I’d have to say I really like the fact that they’re only reading “high quality stuff” – or at least stuff that is widely held to be “culturally significant.” (that sounds so snobby…) He said if I was interested in future meetings he would add me to their email list. I said, “Of course!” (and he has). Also, once a year, at their first meeting after the summer hiatus, they do discuss an ‘entire’ book or novel. He said they may be discussing Mary Shelly’s Frankenstein in September. My original book club read that waaaay back in the 90s. 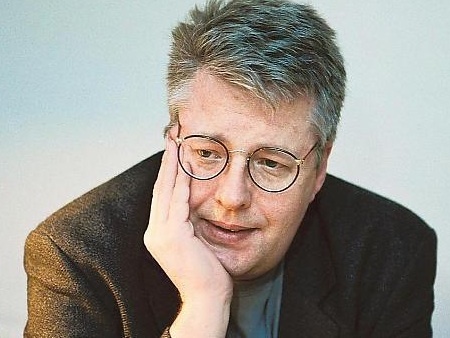 New York Times writer-at-large Charles McGrath has a lengthy article this week on the author of “The Millenium Series” of books, Stieg Larsson. The article can be found here. Also, there is a lot of speculation (here we go again) about whether or not Larsson is the true author of the books, as apparently they represent a great leap forward in his writing skill. Lots of biographical info about Larsson and very interesting reading. 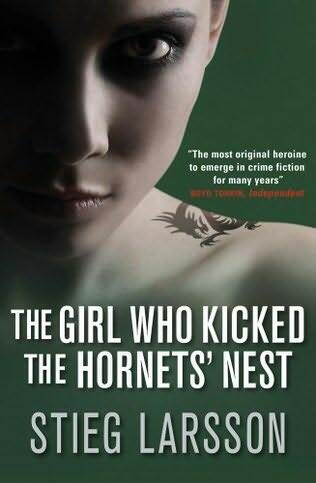 With the release of The Girl Who Kicked the Hornet’s Nest eminent (maybe it’s already available? – I think I saw it when shopping on my nook (R) reader), there was an article about the author in Newsweek. It points out some of his ‘shortcomings’ as an author, but also acknowledges how he rises above them. I too found some of the points the article makes (e.g. convenient coincidences and product “name-checks” to name a couple) mildly annoying during reading, but not enough so to not recommend the book. My favorite quote from the article is “All three novels trudge along until she appears, and then an almost magical transformation occurs,” which I’d have to agree with wholeheartedly. At that point, one of them says, “Oh, are you here for the book club forum?” I said, “The what what?” Apparently, totally by random, I was in the store about 35 minutes before some meeting on how to form, run, pick books, and hold meetings for a book club. I said that I guess I’d better stay to represent my book club and maybe learn something. Anyway, they had free tea and cookies(!) for this meeting and there were about 16 or 17 of us who showed up. The age range was probably from around 35 to 75. I was one of only two men in the group. (This is about the same ratio I see among people who blog about books and reading). OK, this will be the first time I have tried anything like this since I joined The Blogging Community, but I think it might be fun. 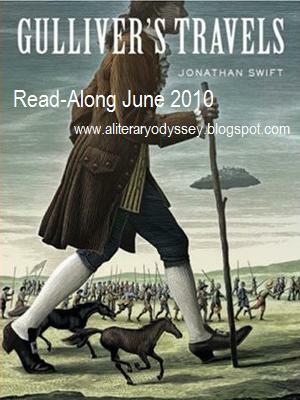 Allie, over at “A Literary Odyssey” is hosting a read along of this classic work by Jonathan Swift. It is a novel in four parts, and she will be posting in June on each part as indicated by the schedule she has listed. One of the conditions of my participation is that I will share the link to her site here (which I’ve done above) and either write my own posts for any or all of the sections, or comment on her posts. Simple enough, right? Why not join in? Sounds like a good idea to me. Any of you with me? You can read for free on Google Books and I’m betting it’s also available elsewhere on line since it is in the public domain. 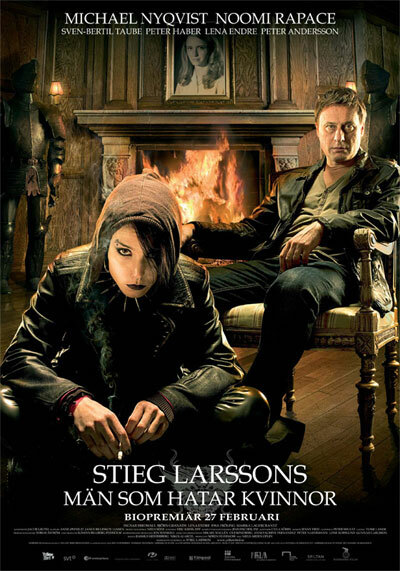 However, looking past the violence, I found this book to be quite the page-turner and the character of Lisbeth Salander one of the most intriguing I’ve encountered in my 2010 reading. Just as the USA Today review says (linked below), I begin to care and worry about ‘poor little’ Lisbeth as if she were real. (I think this is similar to the attraction Mikael Blomkvist has in the novel). I was rooting for her. When she settled scores – for herself and others – I was right there with her virtually cheering her on. It just so happens that the one theater in town that is showing this movie is about a mile from my workplace, so I also popped over after work last Wednesday to watch it. Although it captured the overall feeling of the story, it did so while leaving out a lot of the details. Somehow it worked anyway, probably due in a large part to Noomi Rapace’s performance in the title role. This may be the shortest interval I’ve ever had between finishing a book and seeing a movie version. With it fresh in my mind (& knowing the story going in) I didn’t even mind the subtitles. Thumbs up to both the written and film versions. I have already downloaded the 2nd book in the “Millenium Trilogy” (The Girl Who Played with Fire) and am about 1/3 of the way through with it already. Stay tuned. I found an interesting short review on the second book of the series here. 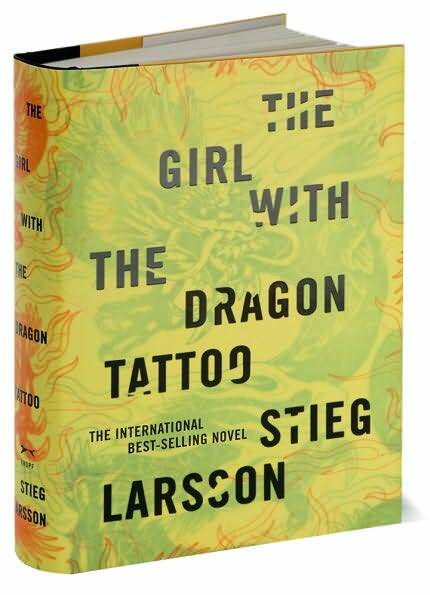 I believe it does a good job of describing the appeal of the Salander character, although I object to the writer’s labelling of Salander as a ‘computer nerd.’ She is so much more. Anyone else have this? I just downloaded today (like the ‘Freebooks’ app, the books are free, but the app is $1.99) and am intrigued. As a test, I downloaded “The Raven” and The Autobiography of Benjamin Franklin. The reader on the former wasn’t very good. The latter was ok, but I’m not sure the app allows me download more than one chapter at a time if I’m only on the 3G network as opposed to WiFi or the internet. Any experienced users of this app out there? I’d love to hear from you.